This is the lightroom I use with my new style. 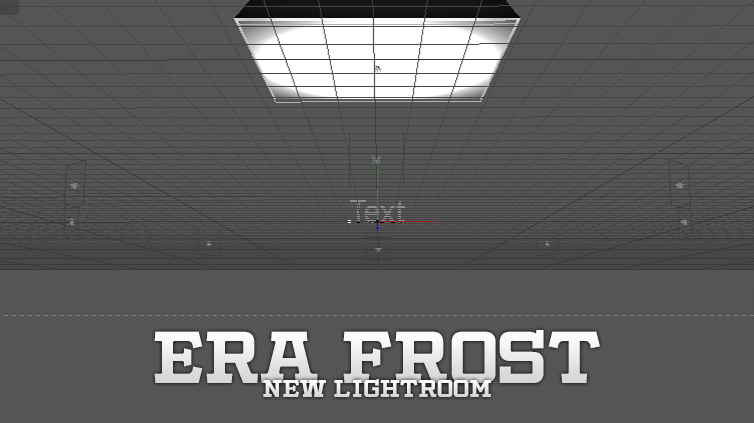 Overall it’s a very nice lightroom that makes your renders stand out. This lightroom does NOT include my materials that I use. However, it contains materials that I don’t use. If you would like to buy my materials that I DO use, you can find them in my store!